SAN JOSE, CA, December 05, 2018 /24-7PressRelease/ — Everyone knows December is the season of giving, but the needs of our community extend past the holiday season, and this January we need your help saving the lives of patients and homeless pets. At Stanford Blood Center (SBC), we know how lucky we are to have such a giving group of donors that help us save lives with each blood donation they give, and we try to pay that generosity forward each year by partnering with a local nonprofit organization for our annual Give Good campaign. 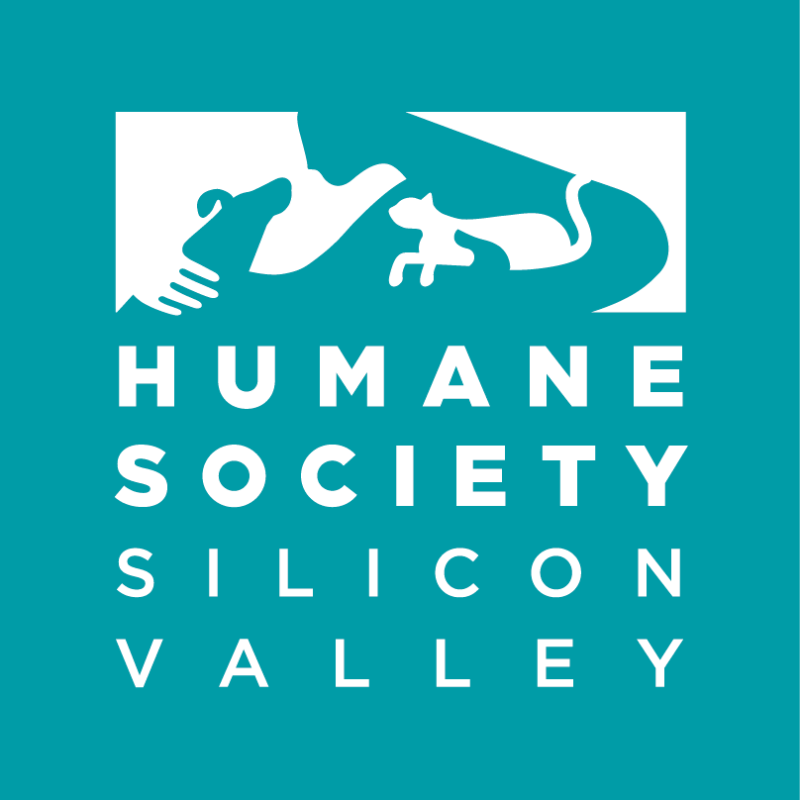 This year, we are again honored to be working with Humane Society Silicon Valley (HSSV) to help improve the lives of the many homeless pets they care for. •	Supporting community pets and people through programs and services. HSSV is the first organization ever to meet the model shelter standard–of–care guidelines put forth by the Association of Shelter Veterinarians. As a nonprofit organization, HSSV relies on the generosity of caring people in the Silicon Valley community to help them continue the amazing work they do. Here’s where you can help! For every donor that comes in during the month of January, SBC will make a monetary contribution to HSSV for medical supplies and services for its shelter animals. That means if you donate during Give Good, your donation can save the lives of up to three local patients requiring blood products and will help shelter animals in need! You can also help by spreading the word: Please make your appointment to donate at a mobile drive or donor center in January and encourage your friends and family to do the same. Patients and pets needing homes thank you!